Bandai Namco has just released a new trailer showing off the game’s character customization and transforming weapons. You can check it out down below. 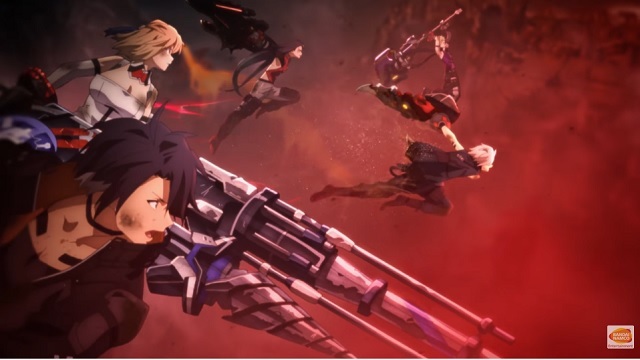 God Eater 3 is scheduled to release on February 8th 2019 for PS4 and PC via Steam.